Silver Bullet in all its Glory: Profiting from Volatility Breakouts! Silver Bullet in all its Glory: MONSTER profits from the Volatility Breakout! Note how prices open and close at opposite extremes with each Monday ‘open’ marked by a vertical blue line on the chart. 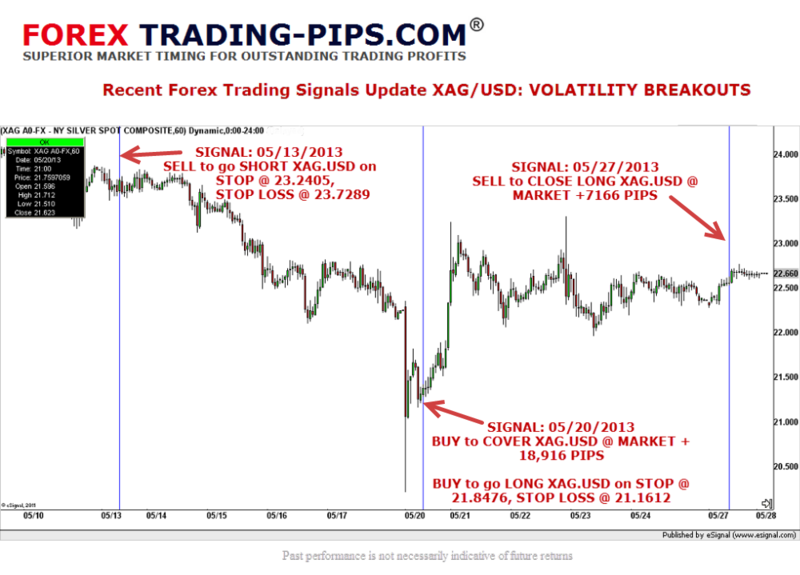 Our Volatility Breakout trading signals capitalize by entering into expansion of volatility off the Monday opening price using volatility adjusted exit stops together with market orders to exit profitable trades. 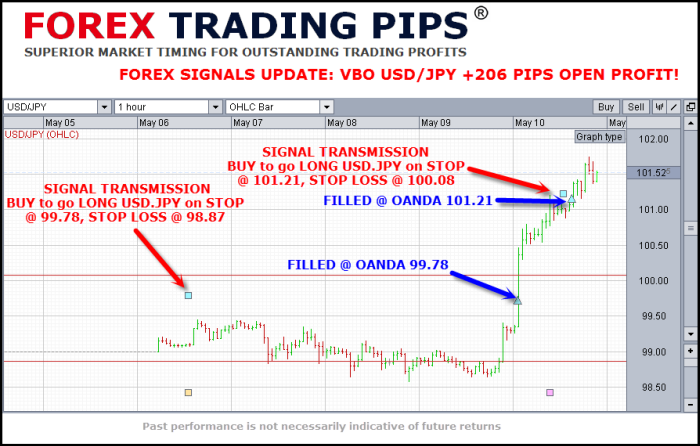 By holding profitable trades for up to one week we are able to catch some truly explosive gains across all of the major Forex pairs in our Signals Program. Volatility Breakouts work across every tradeable volatile market from Japanese Yen to Silver, from Coffee to Rice (if you are so inclined). So what are you waiting for! Start your risk free trial today.